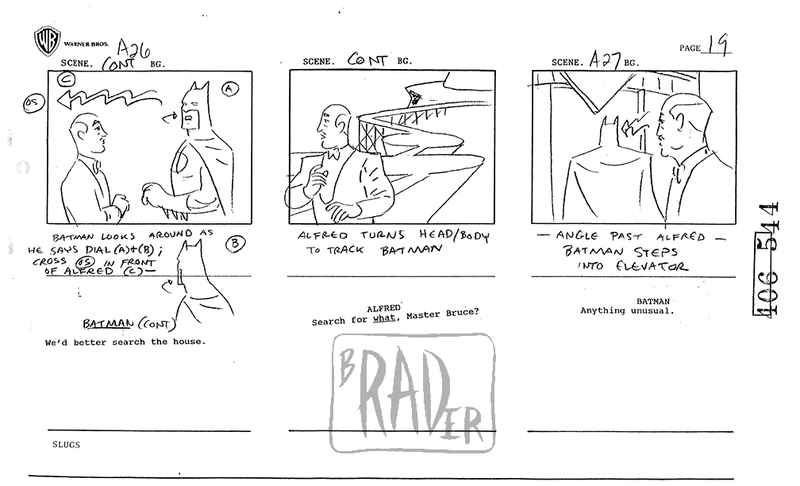 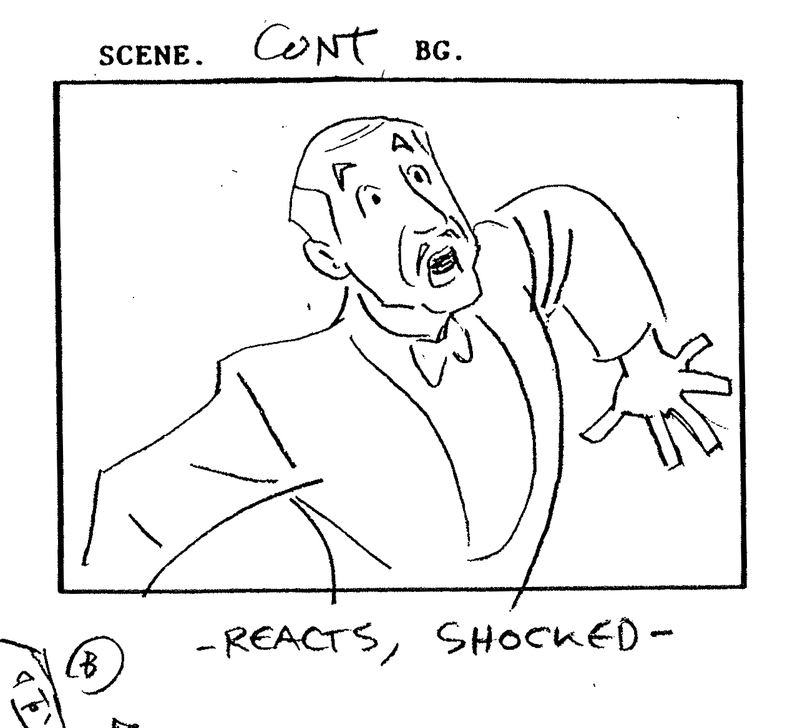 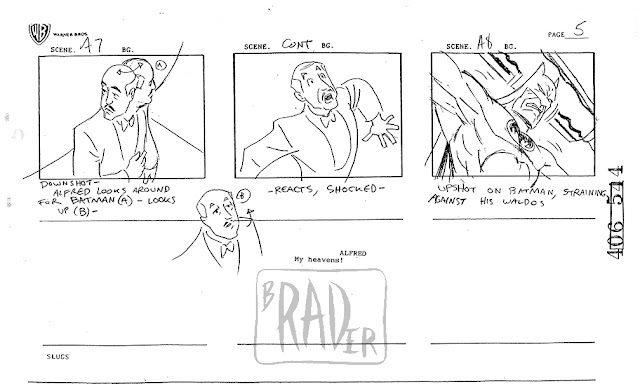 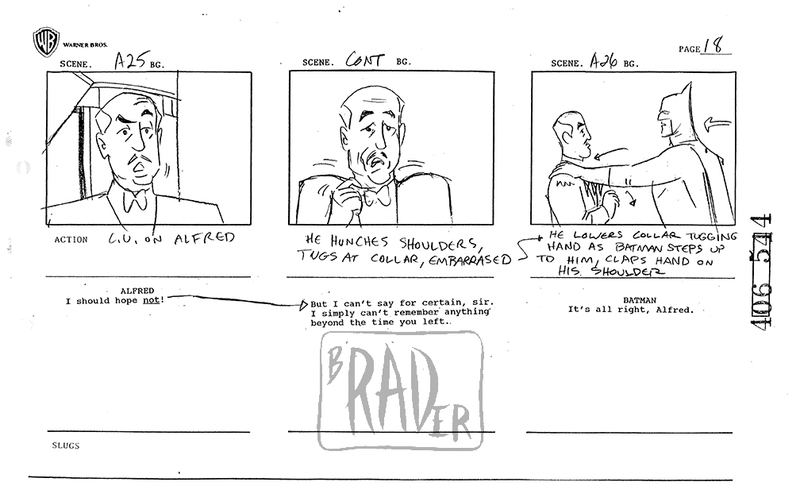 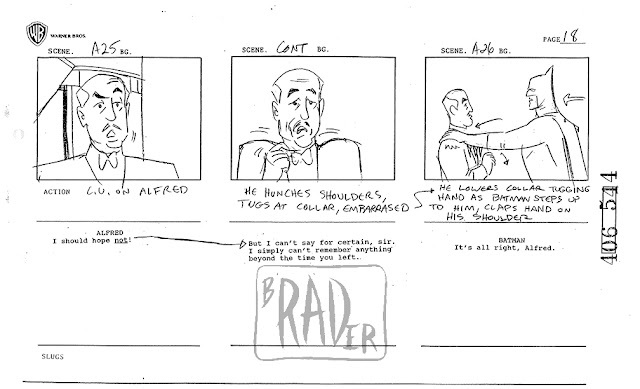 A7, Panel 2): I like Alfred’s reaction pose (to Batman being threatened by the mechanical arms). 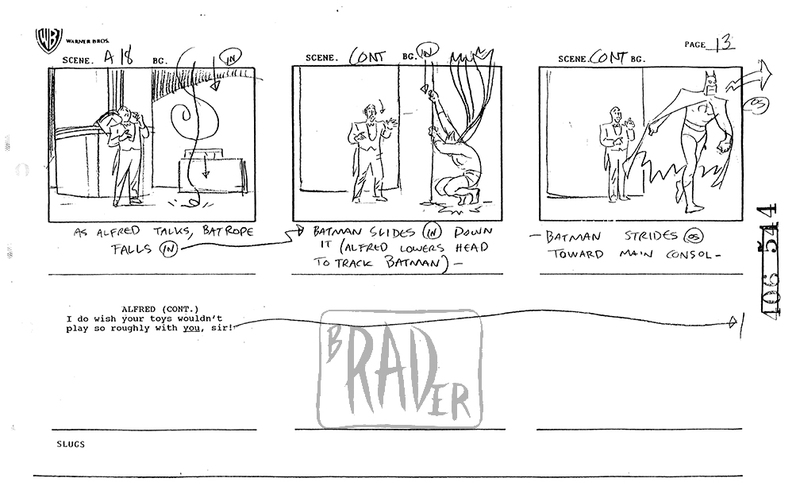 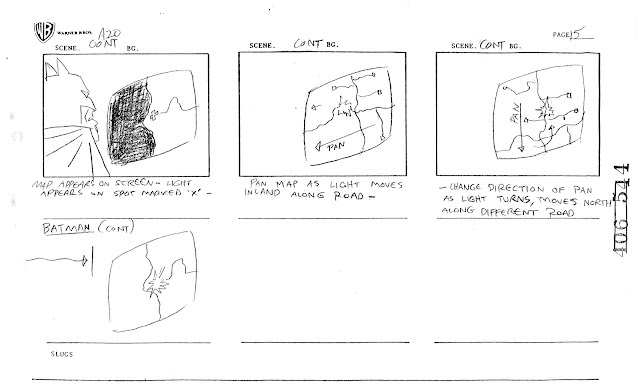 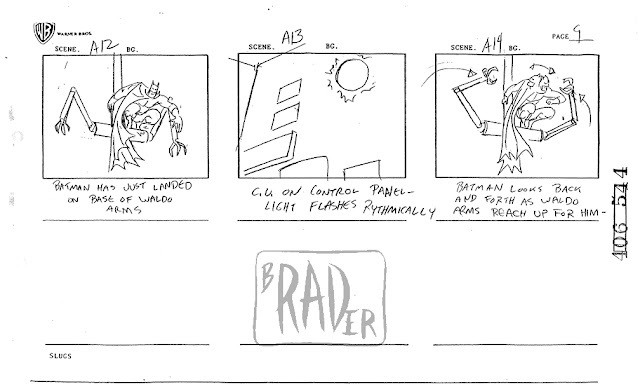 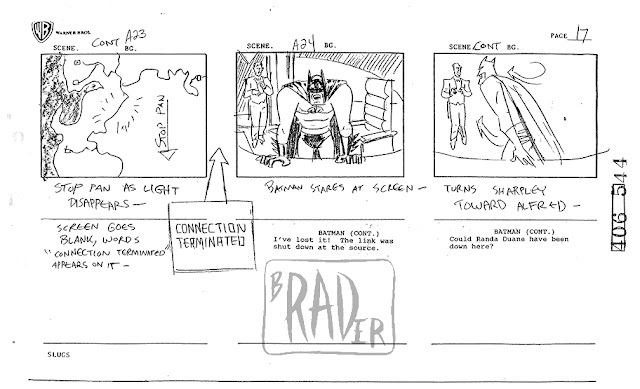 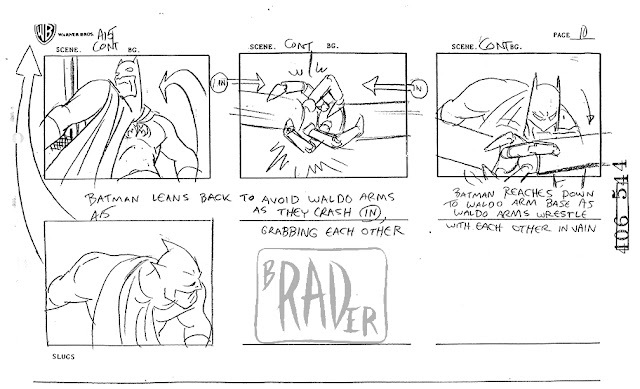 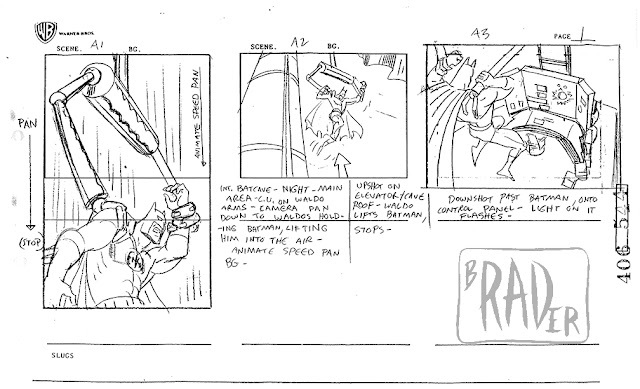 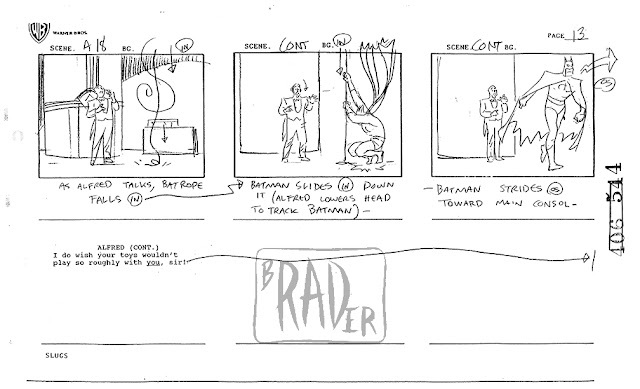 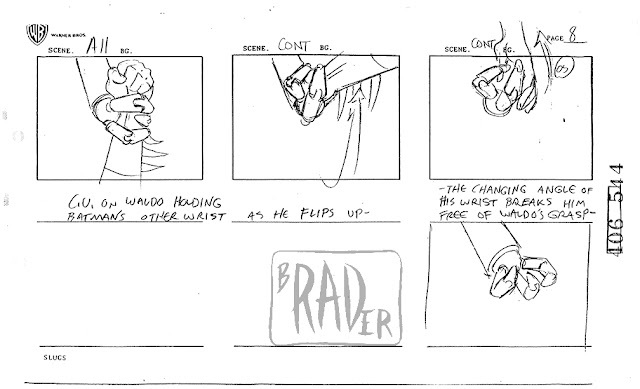 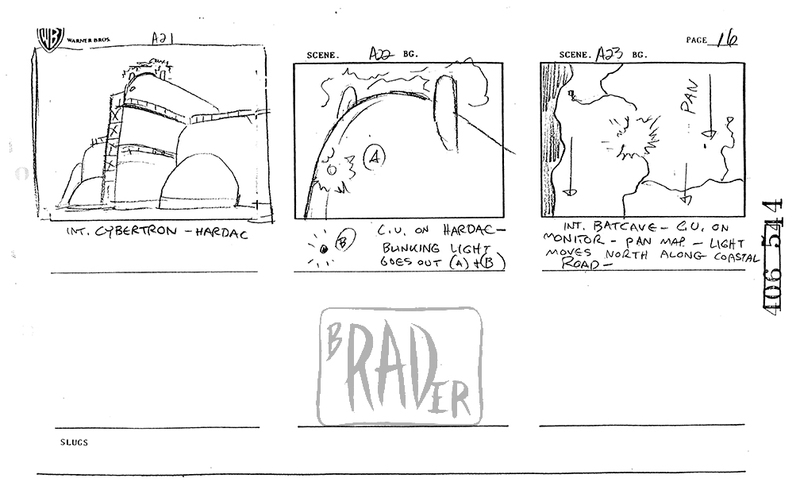 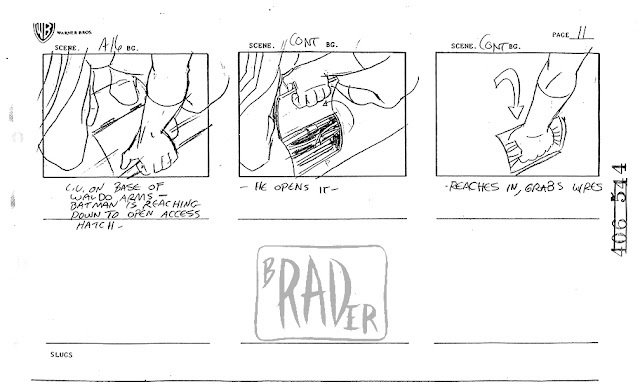 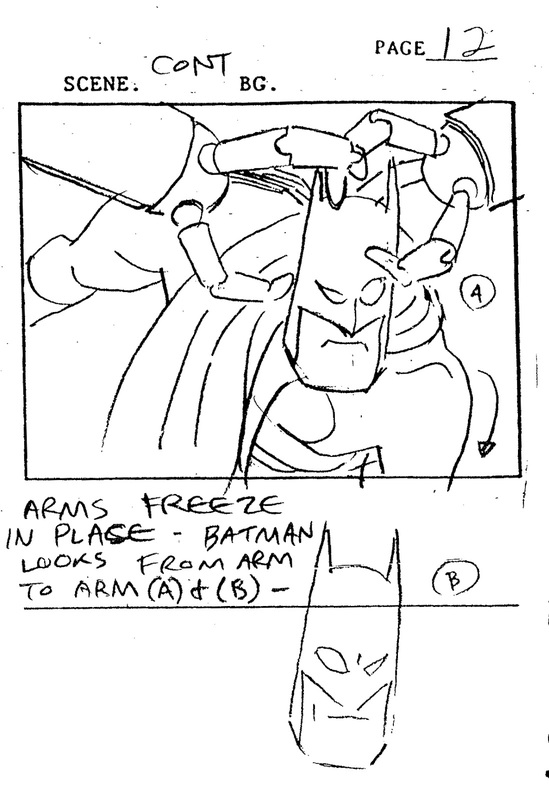 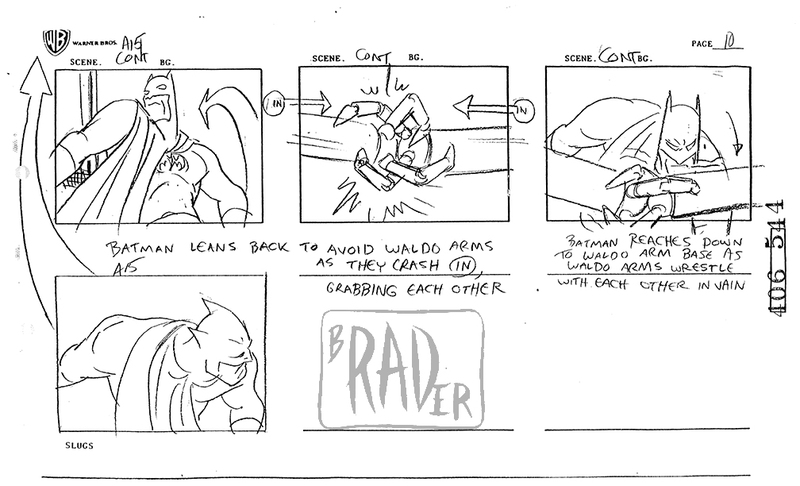 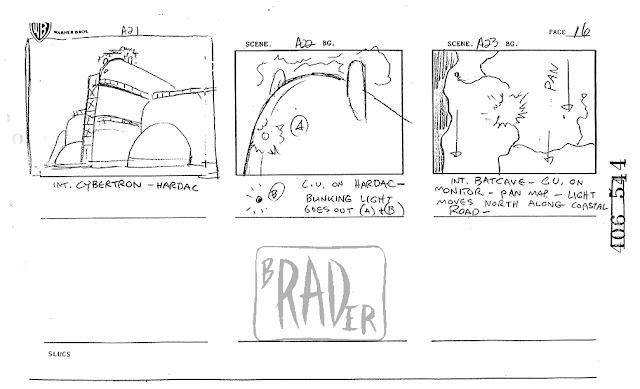 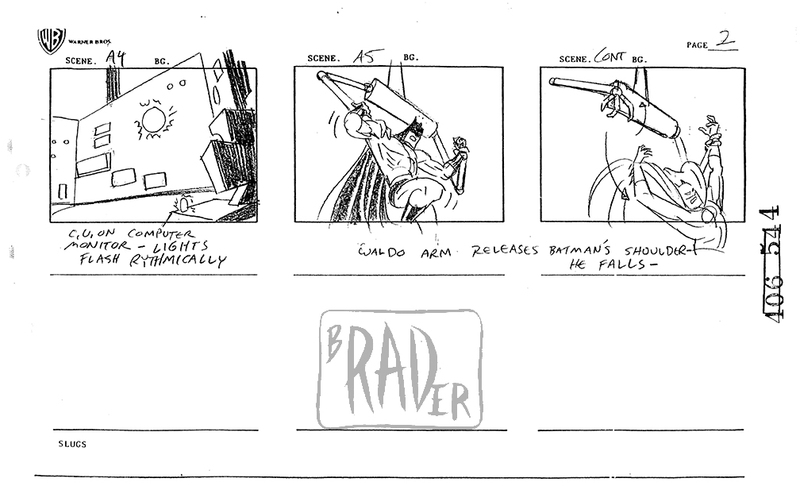 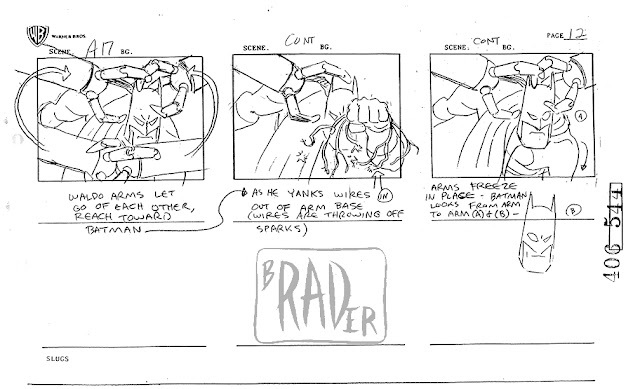 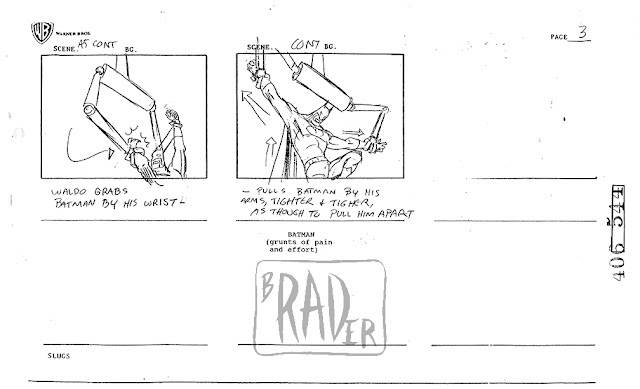 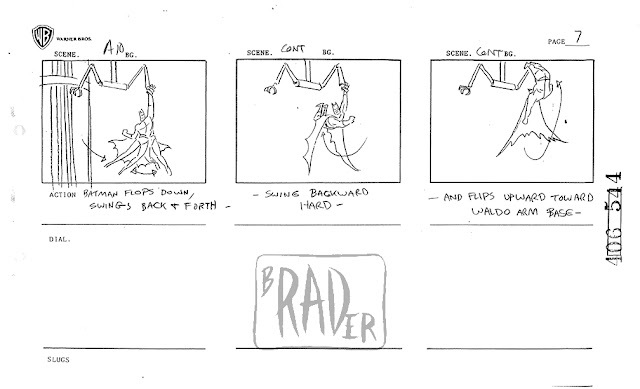 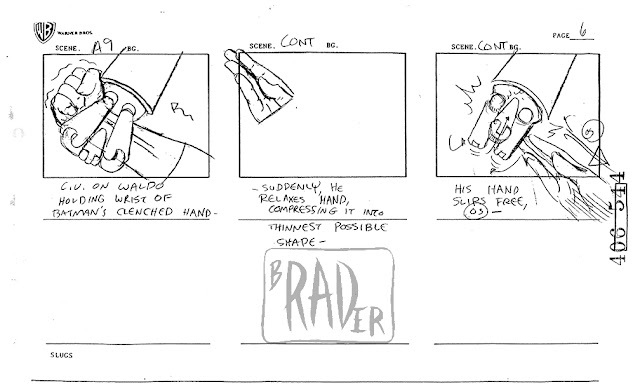 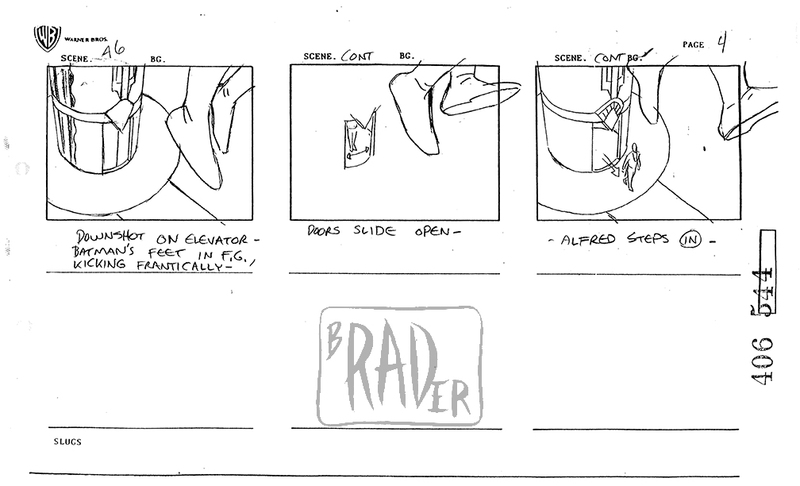 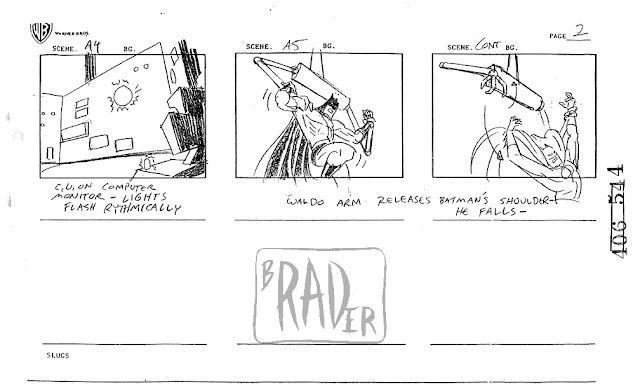 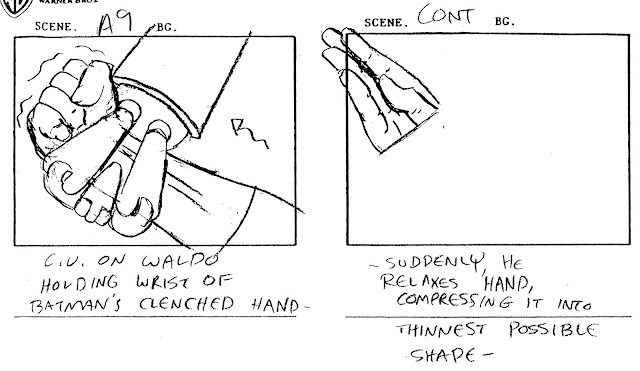 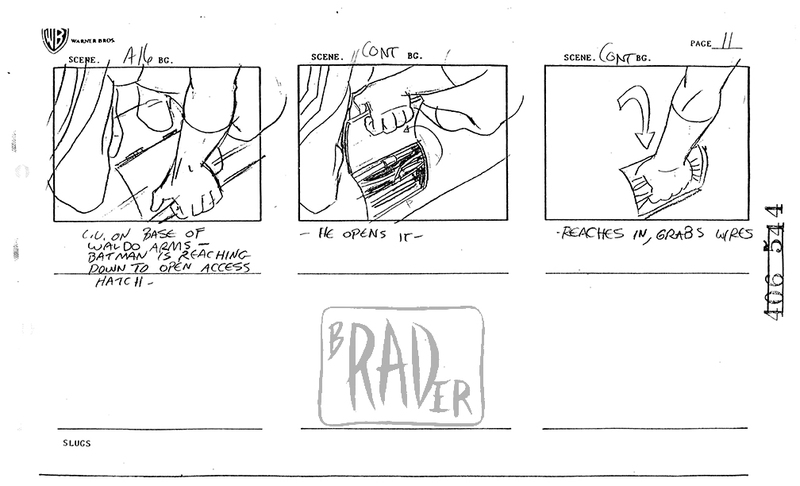 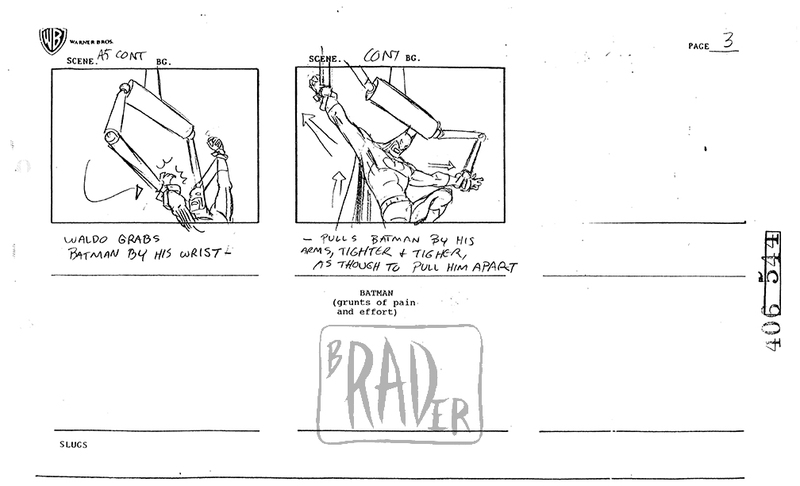 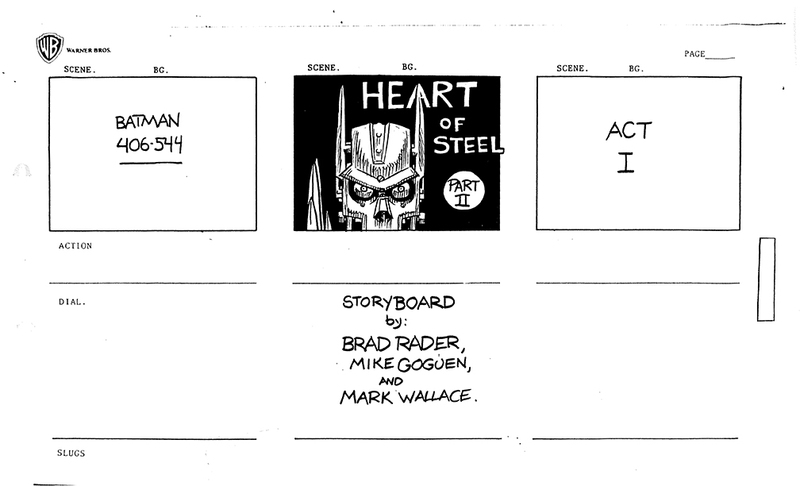 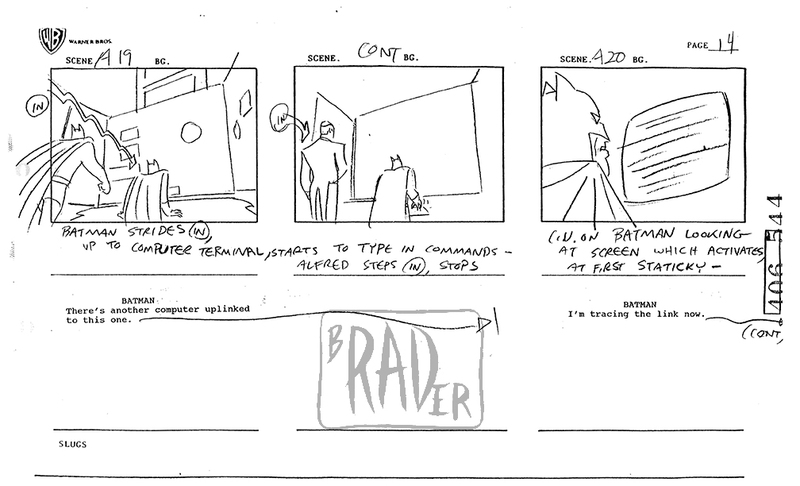 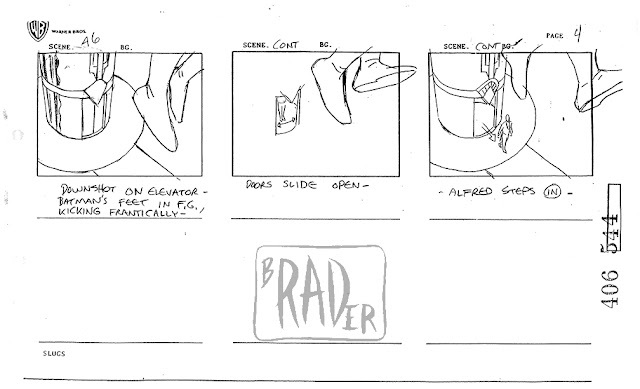 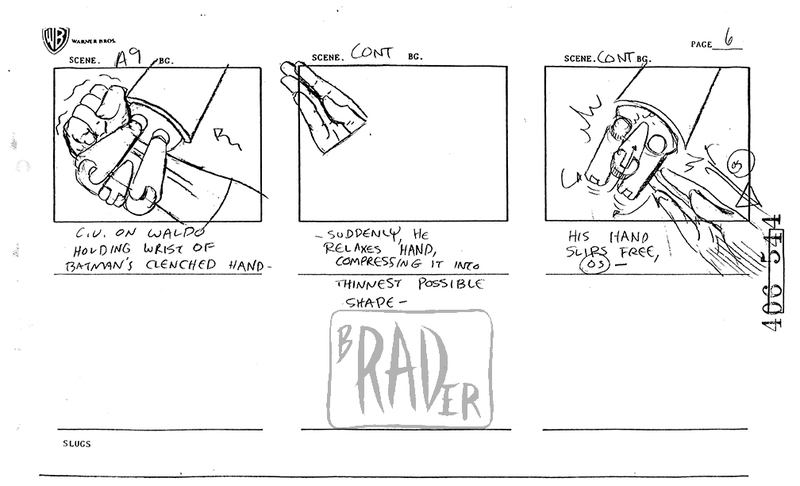 A9, Panel 2): the drawing of Batman’s hand as he compresses it to escape from the grasp of the mechanical arm. 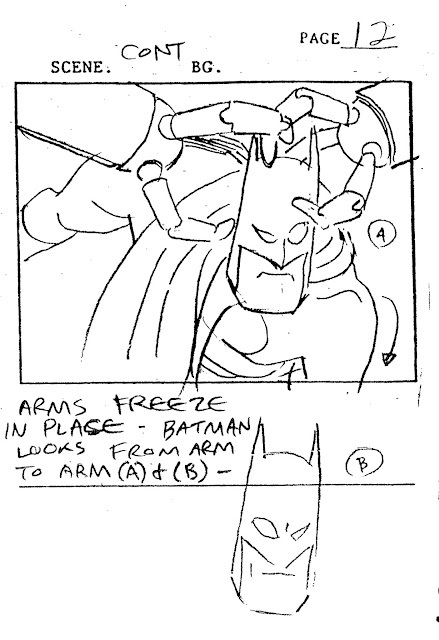 A17, Panel 3): The way Batman’s right eye-hole then left eye-hole grow to indicate that he looks from one frozen-in-place mechanical arm, then the other. 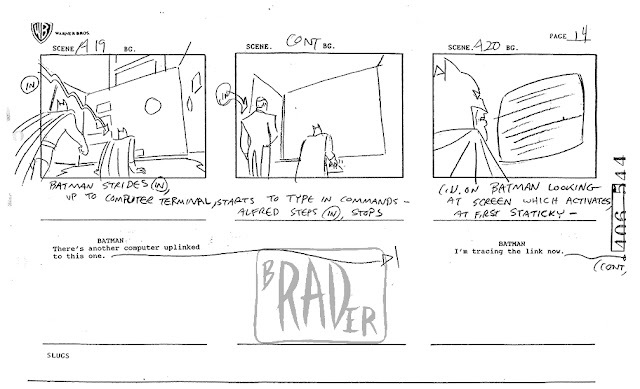 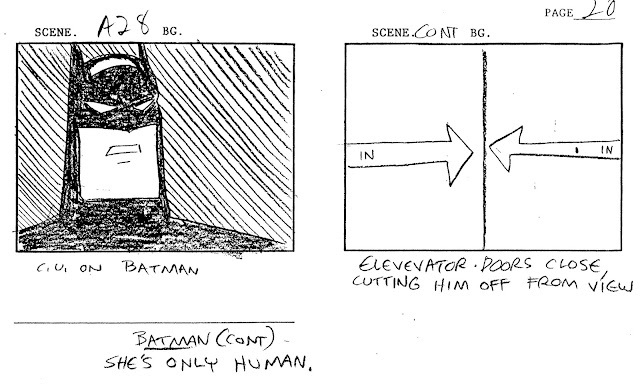 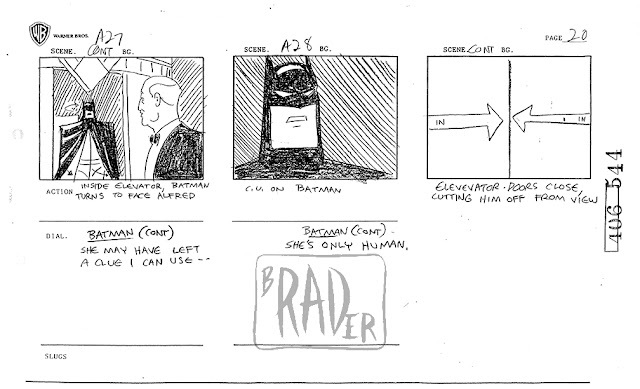 A28): How the doors of the Bat-Elevator act as a wipe as they shut in front of the close-up of Batman, emphasizing his unknowingly humorous line, “She’s only human”. This refers to Randa Duane, who, we know by now, is a robot, not human.